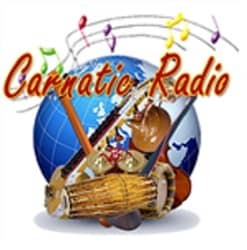 Carnatic Music Radio Live Online . Listen To Classical Carnatic Songs 24 by 7 Online . Enjoy Live Stream of carnatic music lessons . This FM Broadcasts Tamil Carnatic ragas . This Radio has been started by a group of individuals who love Carnatic music. It is devoted to Carnatic music and makes available music from this great tradition to rasikas worldwide 24×7 . This is also designed to be a good entertainment media for the younger generation who can improve their “Kelvi Gnanam” by listening to the performances by various renowned artists.